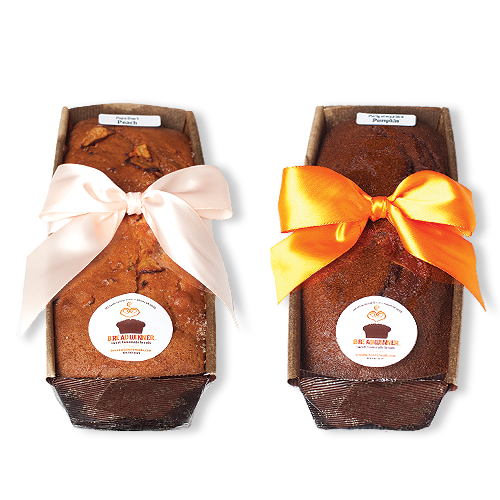 C'mon ... you know you’re going to want more when the first one’s gone, so get two Breadwinner gourmet gift breads in one beautiful package. You'll be so glad you did. Choose your two favorites above and get the party started.